Interval International has announced the affiliation of Club Michelangelo, a points-based vacation club with resorts in two of southern Italy’s most popular holiday destinations. Hotel La Fenice has 70 apartments near Costa Smeralda on the northeast coast of the island of Sardinia. The 54 apartments of Meridie Village are steps from the Ionian Sea in the small town of San Sostene, on the south-eastern coast of Calabria (the “toe” of Italy’s boot). The modern Hotel La Fenice has been built in keeping with the local architecture and its studios, one- and two-bedroom apartments are furnished with handcrafted fabrics and accessories. It features a poolside restaurant and is nearby the prestigious Povero Golf Course and area marinas. Meridie Village’s studios, one- and two-bedroom apartments are furnished in the Mediterranean style. Both resorts have large outdoor swimming pools, air conditioning, and offer daily housekeeping. They also offer family-friendly amenities, including sightseeing tours and on-site children’s activities at Hotel La Fenice, and a playground within walking distance at Meridie Village. Hotel La Fenice is 18 km (11 miles) from Olbia-Costa Smeralda International Airport. The resort offers a shuttle service to and from the airport. 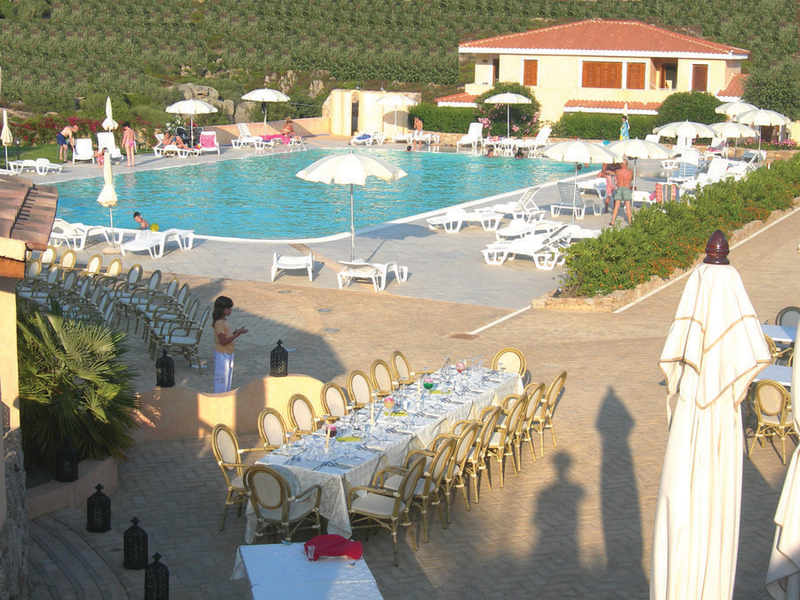 Meridie Village is 70 km (44 miles) from the nearest international airport at Lamezia Terme.